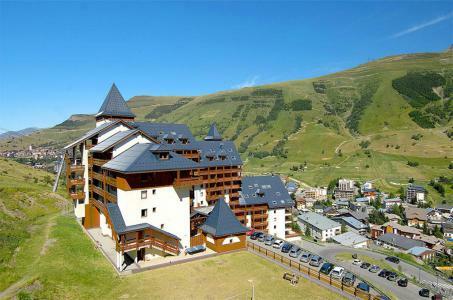 Les 2 Alpes resort opening date will soon be available. 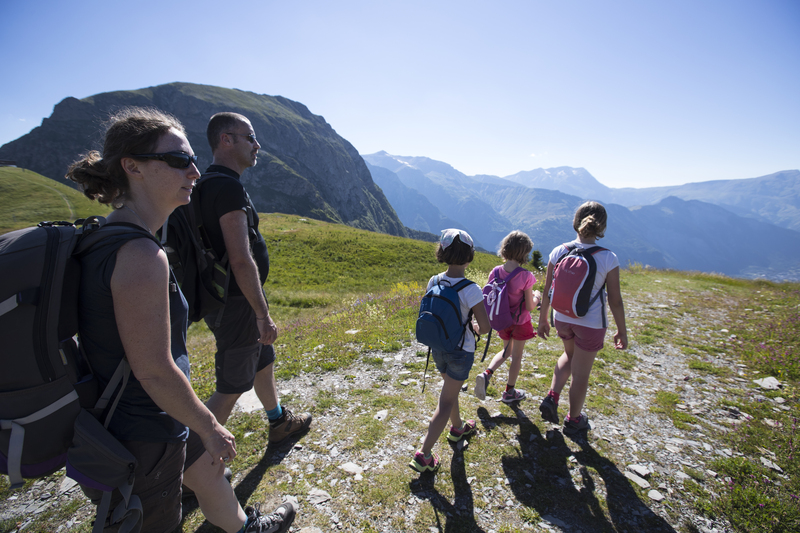 2 Alpes, Isère also known as Famille Plus is situated at an altitude of 1650m and at 70km from Grenoble. 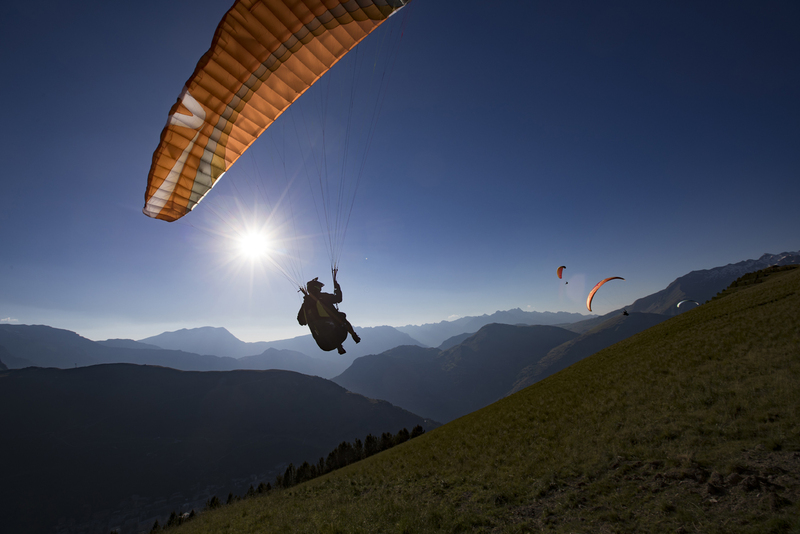 It offers a wide range of activities for an active and relaxing holiday, they include summer sledging, Drop Bag, paragliding, mountain biking... Also available is the Buissonnière lake located next to the resort. 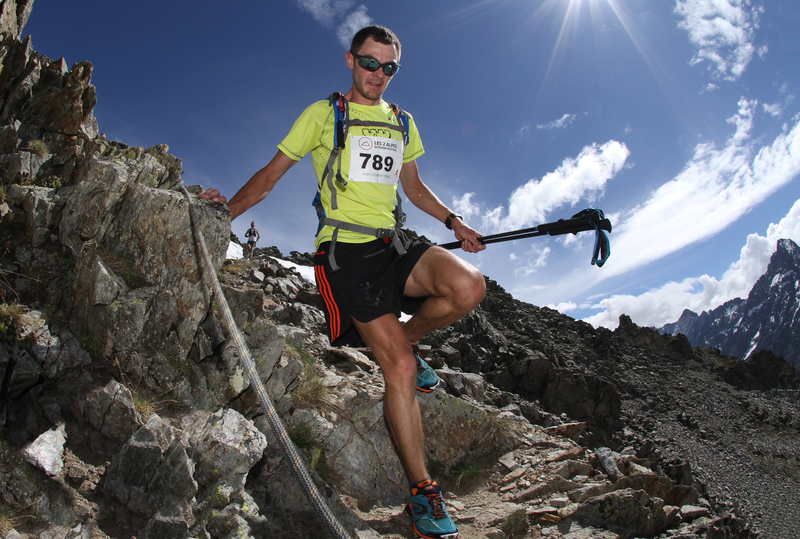 2 Alpes, Alps offers skiing in summer thanks to the glacier, at an altitude of 3600m, where snow is guaranteed. 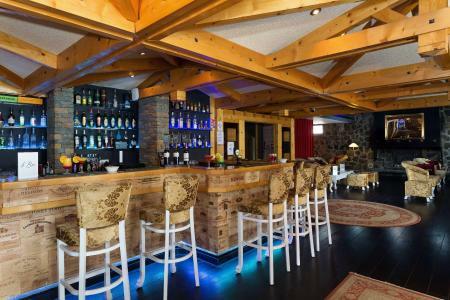 Children from 6 months to 12 years old will enjoy the facilities. A great family holiday to look forward to! 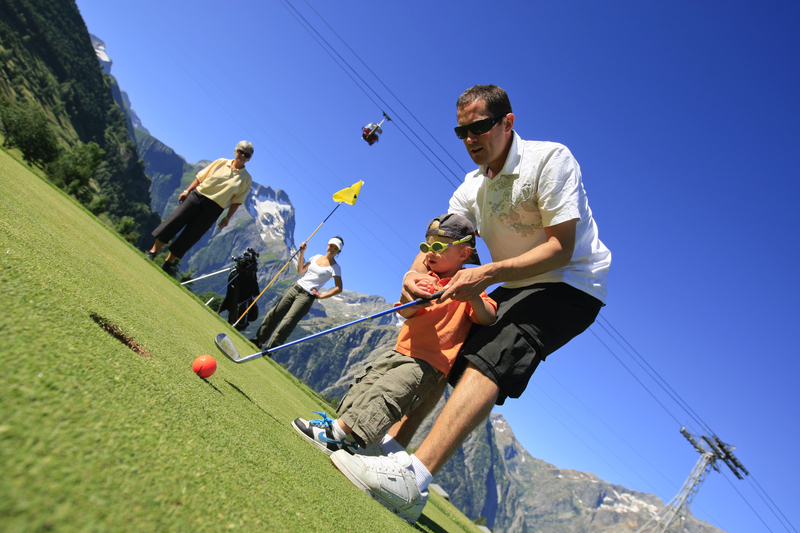 Book your accommodation in to Les 2 Alpes resort, a few steps from your favourite activity.